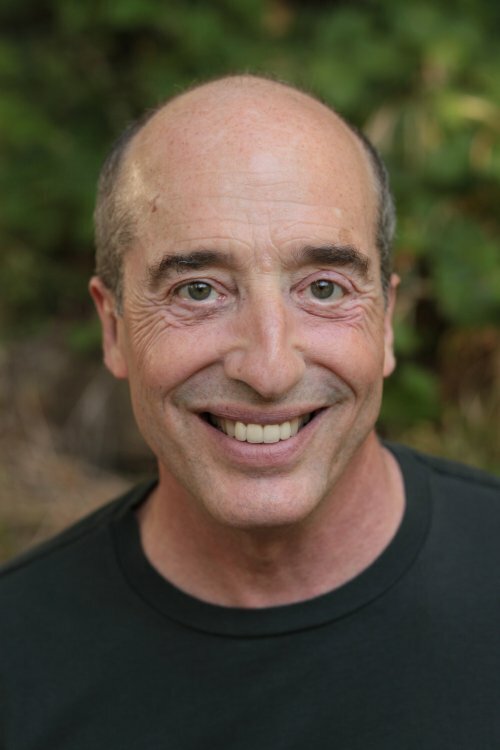 Terry Patten – Author. Teacher. 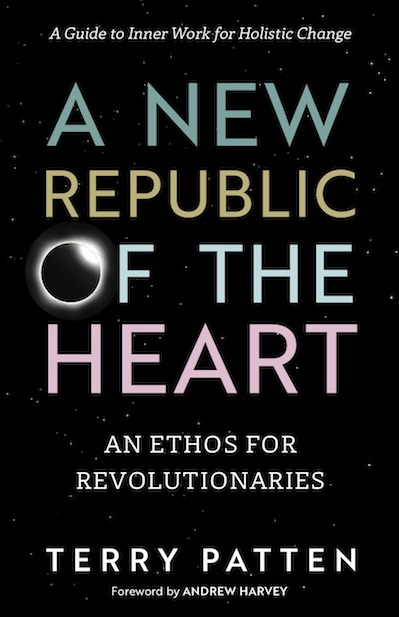 (R)evolutionary | Co-creating a New Republic of the Heart. Claim Your Citizenship now. It's time for evolutionary action. My name is Terry Patten and I am dedicated to serving the future of life on Earth at a time when we can’t take anything for granted. My purpose is to catalyze an extraordinary new wave of human flourishing by convening integral conversations and leading communities of evolutionary practice. , Barnes & Noble, or your local independent bookseller.